Nail trimming or pedicures (as we like to call them here at College Manor), and ear cleaning are both part of the routine care that should be regularly performed on your dog. While dogs will wear down their nails over time while out walking on the cement sidewalks etc., it typically just isn’t enough. If their nails become overgrown this is painful to your dog and can cause more serious problems to arise. Just as you would clean your ears to prevent a build-up of wax and debris, our dogs require the same attention to ear care as we do. We would never recommend putting anything like a q-tip into the ear canal for cleaning purposes, but a nice soft gauze square or kleenex with a routine ear cleanser would be acceptable. Most dogs typically require their nails trimmed about every 6-8 weeks. This time, frame certainly depends on where your dog spends the majority of their time walking as well as the individual breed and lifestyle. A dog that walks frequently on pavement perhaps will require less frequent pedicures than one who is always on the grass in their backyard. How often should my dog have their ears cleaned? You should examine your dog’s ears regularly to ensure they are clean, pink and dry, but only clean them when required. 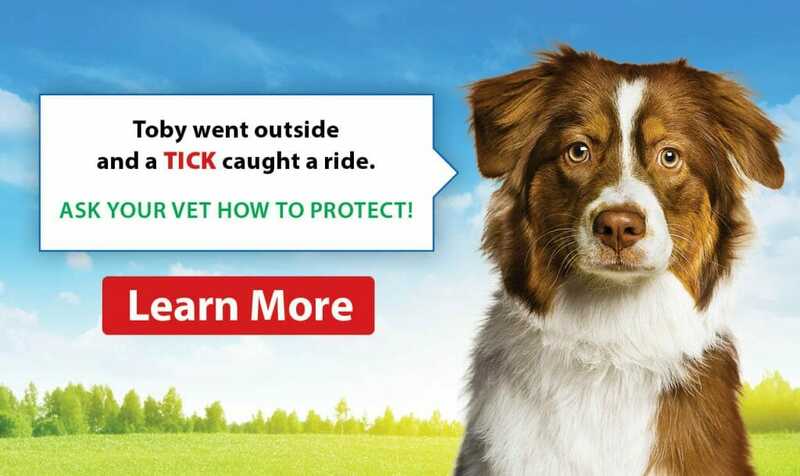 Should you notice any discharge, odour or wetness, this would indicate a potential problem that should be seen and diagnosed by your veterinarian. 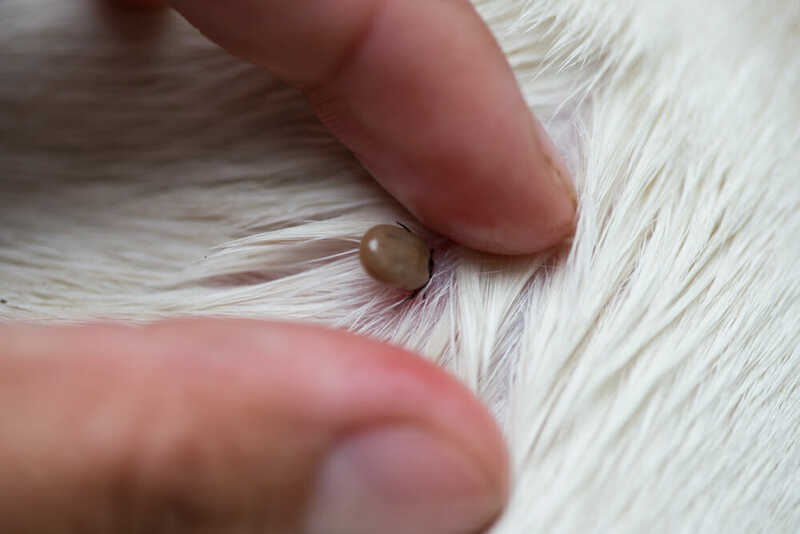 You should never pluck out the hair down in the ear canal unless instructed to do so by your veterinarian as this can cause redness or irritation and just aggravate the current issue versus helping to resolve it. It is also recommended to only use dog specific ear cleansing solutions which will help to maintain your dog’s ear health.